Have you ever wondered why your phone is not as fast and snappy as it was when you first bought it? 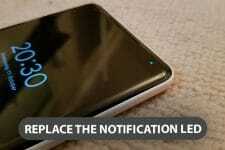 Android smartphones are designed to last only for a limited period of time. After that, most phone’s performance and battery tend to deteriorate. Most of the times, the reason for this is that users tend to load their phones with a lot of apps and games when they first buy their phone due to the excitement. After a while, they forget that these apps even exist. 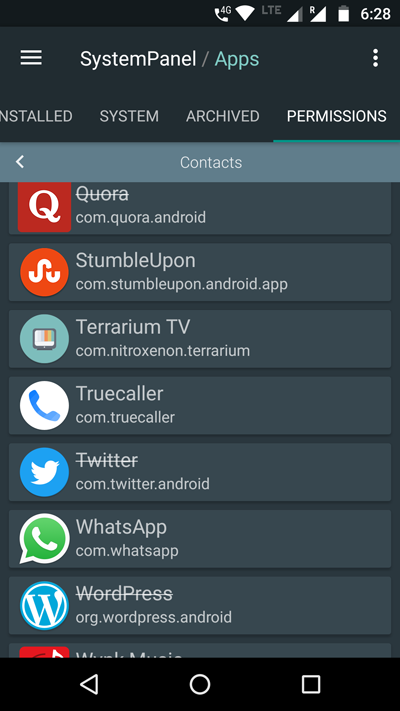 But, the problem is, even though you do not use these apps on a regular basis, they might constantly run in the background and would occupy your storage space and memory. In the majority of the cases, this is the reason why your phone becomes slow and sloppy. A lot of app developers use this opportunity and force the so called booster and cleaner apps to the users which apparently boosts your phone’s performance and increases your RAM on the click of a button. But in reality what all these apps do is that they force closes all the apps that are running in the background, temporarily. While this might give a feeling that your phone’s performance has improved, it will actually affect your performance. This is because Android tends to load apps from the RAM when the user opens them. So, if all the apps are force closed, then they have to be loaded to the memory again and it takes more time and makes your phone slow and might even reduce your battery life. Therefore, instead of using these fake booster or battery saver apps, you could use an app which monitors the performance of your system and lets you know what makes your phone slow. By this way, you can find out what is the reason behind your battery drain and could solve it without sacrificing the performance of your device. 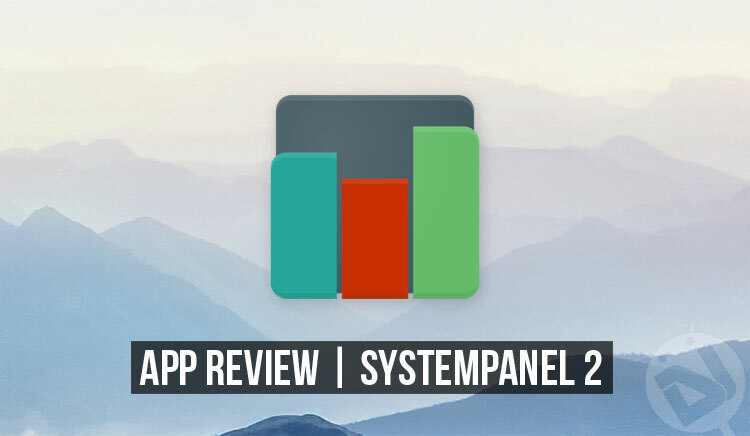 While there are a lot of apps that monitor your system and lets you manage the properties or other aspects, an app called SystemPanel 2, stands out from the lot. 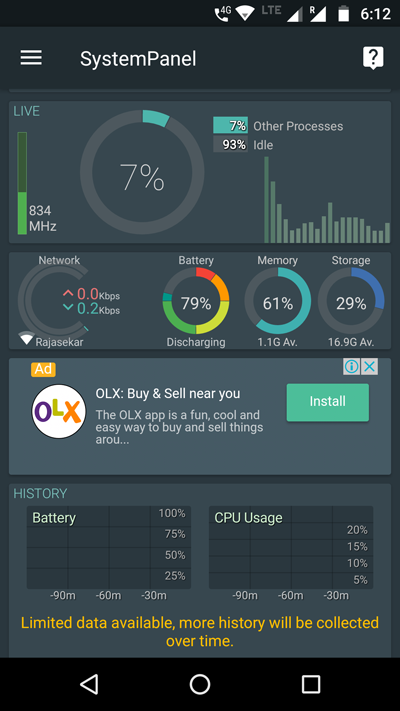 SystemPanel 2 displays all the on going activities on your phone like, the number of processors currently running, a list of all apps running in the background, permissions required by individual apps and much more. It automatically records your CPU usage over a period of time and presents you the data in an easy to understand graphical format. You can identify which app or service is making your phone slow or draining your battery and can disable or remove it. If your phone is rooted, then SystemPanel 2 offers extra functionalities like disabling packages and services of individual system apps. 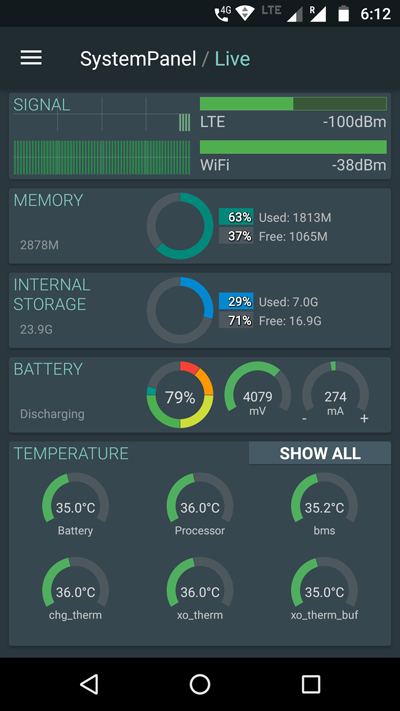 It also displays more stats about your system if you are on Android Nougat. 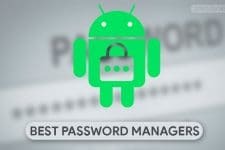 The best feature in SystemPanel 2 is app and permissions management. 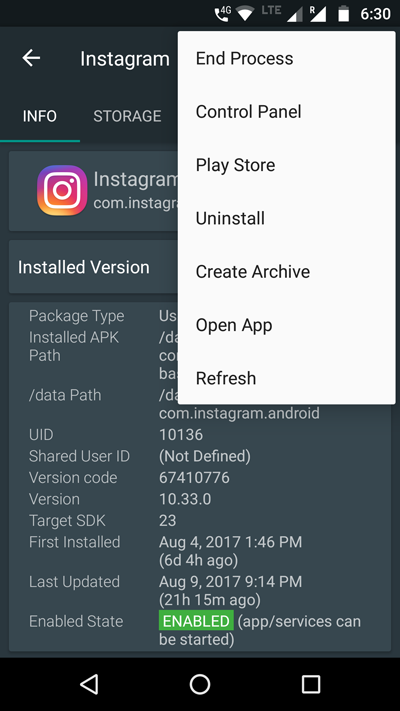 It has a lot of options to manage all of your installed apps like viewing the permissions requested, services running in the background and other useful details like date of install and the space it occupies on your phone. 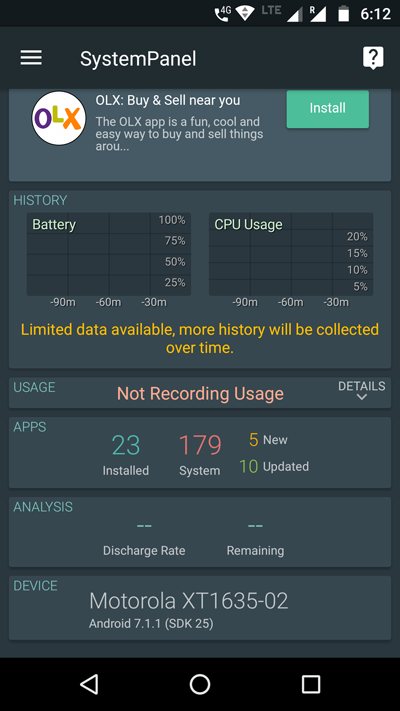 On the whole, SystemPanel 2 is a perfect app if you want to monitor the performance of your phone or to identify and remove the app or service that is slowing down your phone or draining a huge chunk of your battery. Let us know in the comments below your thoughts on this useful app!